A daughter always tends to take after her mother and in some cases even look surprisingly identical. Some of the new age Bollywood diva's have totally taken after their mothers and can be pretty much-called twinsies. Here are the 7 daughters who totally looks like their star-mommies! Even Alia agrees that if she were to have a twin it would be like her mom. From their eyebrows to their lips and the smile, the resemblance is uncanny! 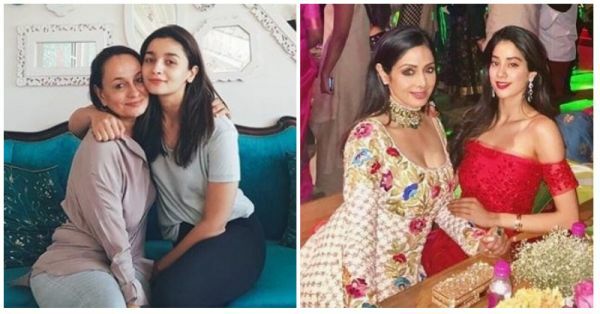 We always knew Jahnvi would take after Sridevi and we've been proven right! Their jawline and eyes are literally identical and anyone who looks at these two wouldn't have to take a second guess in saying that these two are related by blood. 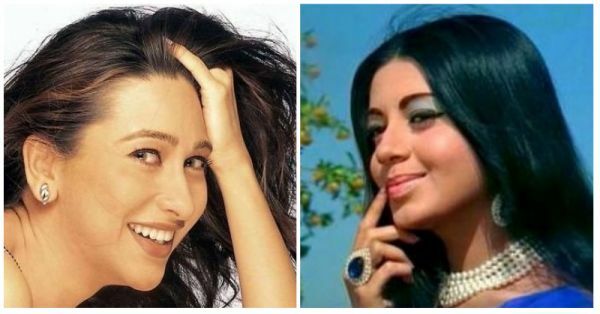 Even though Sharmila is reaching her golden age, it's amazing that she and Soha still look alike! Wonder where Kajol got her awesome features from? 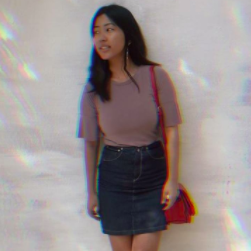 Her mum! These two need no filter as they both are equally beautiful and each other's look-alike! So, what do you guys think? Do these celeb daughters look exactly like their mothers?